The Ford Pinto is eligible for competition in GT3. The Pinto, with restrictions and modifications as allowed in this document, is eligible to compete as a GT Pinto in the Mid-Atlantic Road Racing Series (MARRS) as a separate class with its own trophies and year end awards. The purpose of the ITE class is to allow vehicles from other professional race series, Pro-Rally, Showroom Stock (those not otherwise eligible for IT or SS) and equivalent marque club classes to compete at a regional level. SPU includes all naturally aspirated cars under 2.5 liters prepared to the Super Production specifications in the GCR. SPO includes all cars prepared to the Super Production specifications in the current GCR which are not eligible for SPU. Mazda RX-7 (1981-1985) 12A Engine. SRX7 race cars must use either stock or "OEM" replacement parts except where specified and all cars must comply with Section 9 of the current GCR. 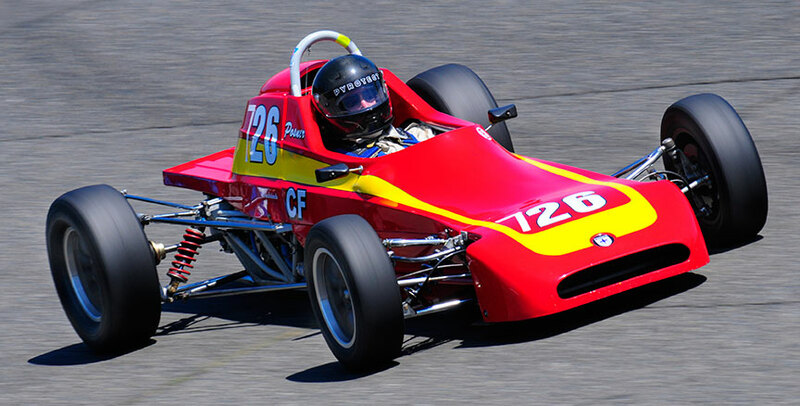 The Club Ford class is intended to provide competitive racing for older Formula Fords which do not have the advantages of recently developed technological advances. These rules provide a basis for standardization within the Northeast Division. 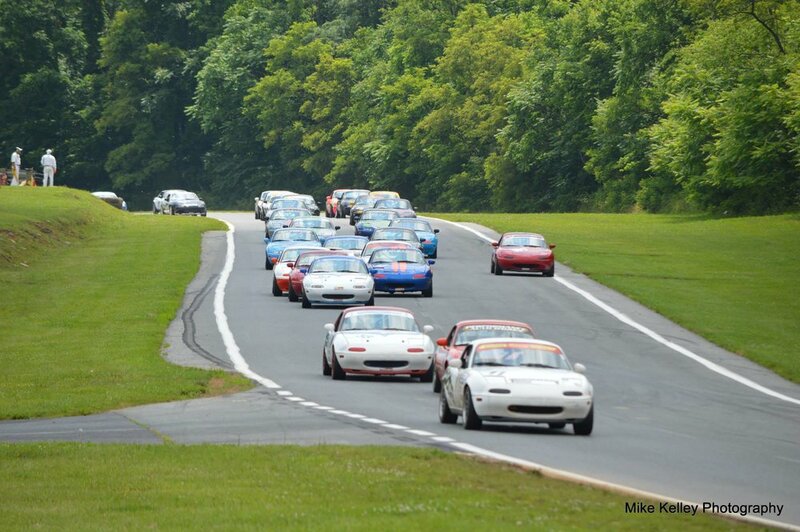 These are NA Miatas (1990-1997) prepared to the current SM specifications. 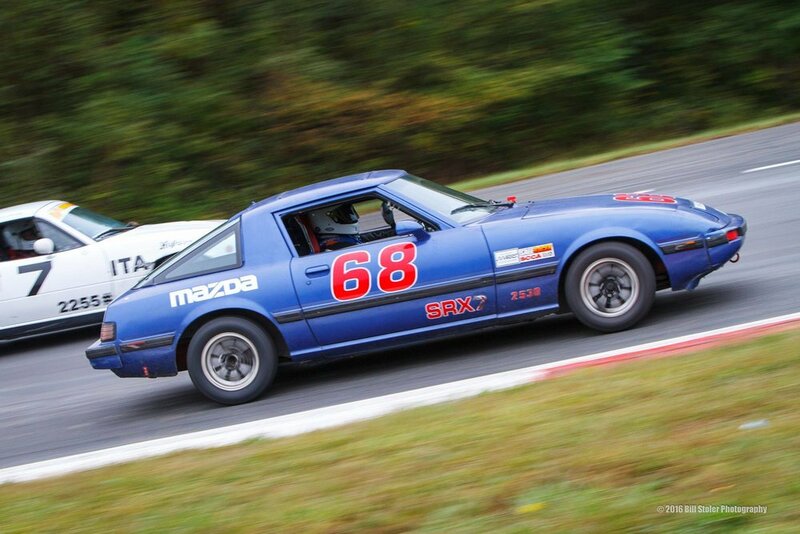 The intent of this class is to establish close and exciting racing based on the lap time potential of the car and driver regardless of existing GCR rules. 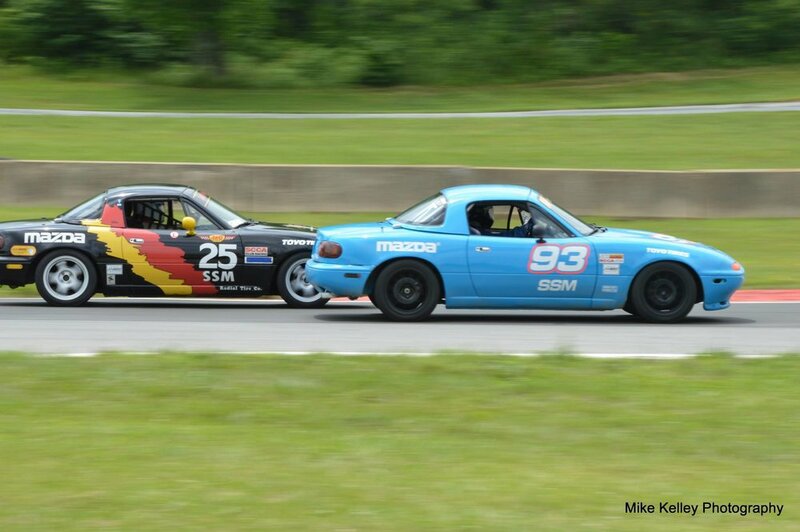 It is also the intent of this series to open the doors to competitors from other race organizations as well as to lower the barriers to entry in to SCCA Club Racing. 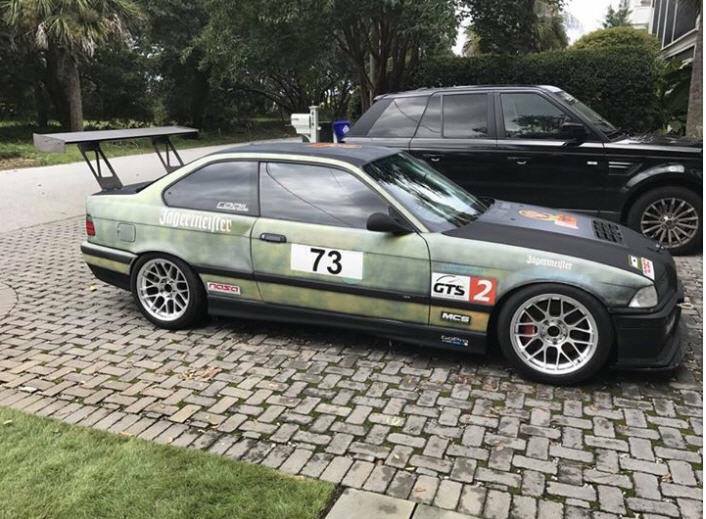 Mid Atlantic Road Racing Series (MARRS) 2018 SSM Car Preparation Specification. Optional classes and their rules undergo an annual review. Click on the links below to read about optional classes prior to 2019.